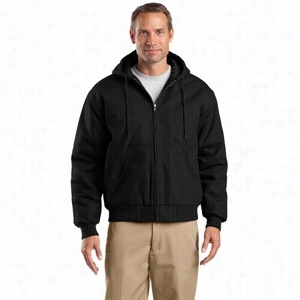 Port Authority R-Tech mens fleece full zip jacket. 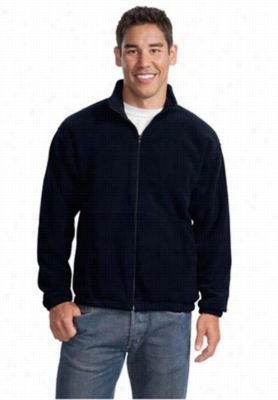 - Navy - 2X. 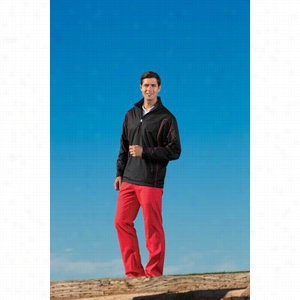 Nike Golf - 1/2-Zip Wind Jacket. 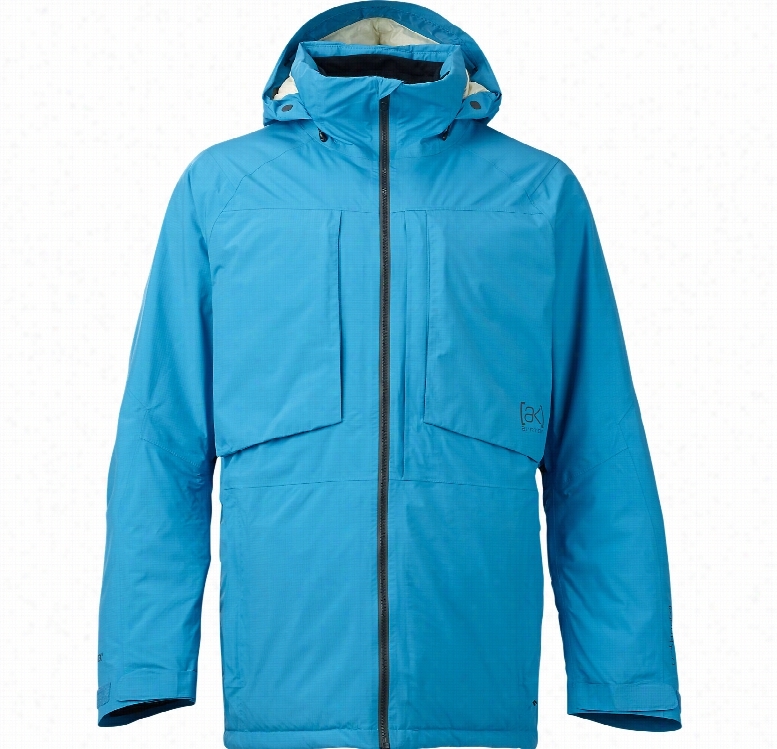 CornerStone Duck Cloth Hooded Work Jacket. 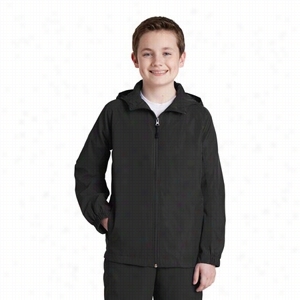 Sport-Tek Youth Hooded Raglan Jacket. 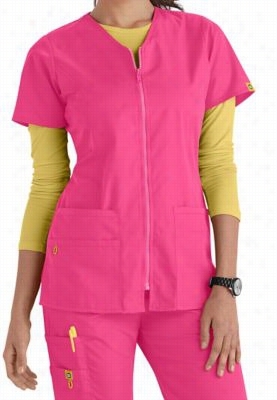 WonderWink Origins Kilo Zip Front v-neck scrub jacket. 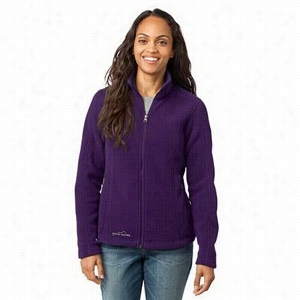 - Hot pink - M.
Eddie Bauer Ladies Full-Zip Fleece Jacket. 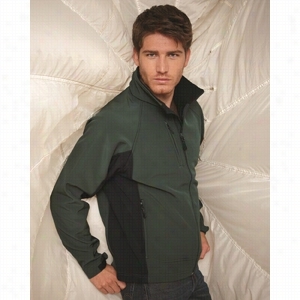 Stormtech Bonded Thermal Soft Shell Jacket with Dupont Teflon. Oakley Flak Jacket 12 900 Black Polarized. 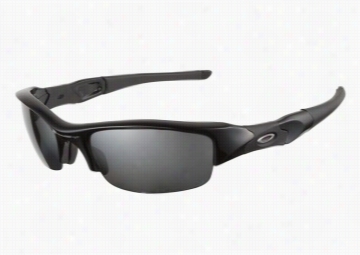 Oakley Flak Jacket 12 900 Black Polarized sunglasses are designed with the demands of Sport professionals in mind. 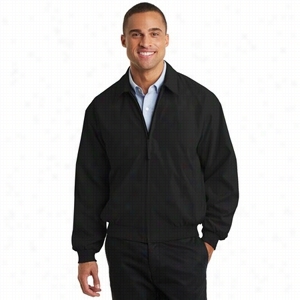 This style is manufactured with a lightweight and durable material known as O Matter® and boasts Oakleys Three-Point Fit criteria for superior comfort and even includes interchangeable nose pads to ensure the best fit. These sunglasses are equipped with grey polarized lenses that prevent glare and Unobtainium® sleeves that provide a secure grip at the temples.br/This product is not eligible from promotions or discounts.